That PC could be 10 or 15 years old, but you could still use it for something other than a fishbowl. Someone gave Shilissa Stimpson an old Windows XP PC. She asked what she can do with it. 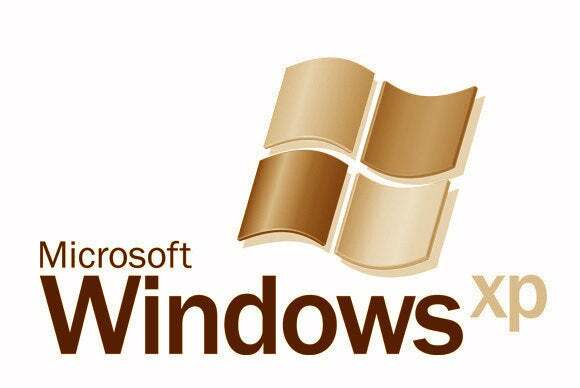 Windows XP is a dead operating system. Microsoft no longer supports it, which means that it’s no longer safe to use. But that doesn’t mean an XP-era PC is only good for recycling. It could have other uses. You might be able to upgrade to Windows 7. It’s not free, but it might not be unreasonably expensive, either. First, download and run the Windows 7 Upgrade Advisor. It may tell you your PC will run Windows 7 just fine. If not, it may tell you what pieces of hardware need to be upgraded to make it Windows 7-compatible. For instance, it may insist you buy more RAM and get a better graphics card. But think hard before sinking cash into improving a computer that could be 10 or 15 years old. It’s likely your old clunker can’t take modern peripherals. Besides, you can buy a perfectly-good Windows 10 computer for less than $200. And it will almost certainly be more powerful than your XP machine. If your PC passes the Advisor test and doesn’t need more hardware, you can buy Windows 7 for a reasonable price. Microsoft no longer sells it, but copies are available. Do a Google shopping search for windows 7. I strongly suggest you buy a 32-bit version. It will do better with the older hardware. Or you can forget about Windows and install Linux—a free operating system that requires far less of your hardware and comes in various forms. The problem, of course, is that it isn’t Windows. There’s a considerable learning curve (check PCWorld's primer by Chris Hoffman for guidance), and Microsoft Office isn’t available (there are alternatives). If you want to try the Linux route, I recommend Ubuntu for getting real work done, even though it makes the concept of “free” a little confusing. When you download it, it defaults to having you pay $15 (in five $3 categories). You can mark them all to $0.00 if you wish.On the other hand, $15 is a nice gesture for people who are basically volunteers.